Born and raised in Brooklyn, New York and currently resides in Bethlehem, PA. Kimberly has worked for ADC since 2000. Starting as an intern, then an administrative assistant, before expanding her role as the Information Manager for ADC. In this position, she is responsible for maintaining both the awards and global databases. 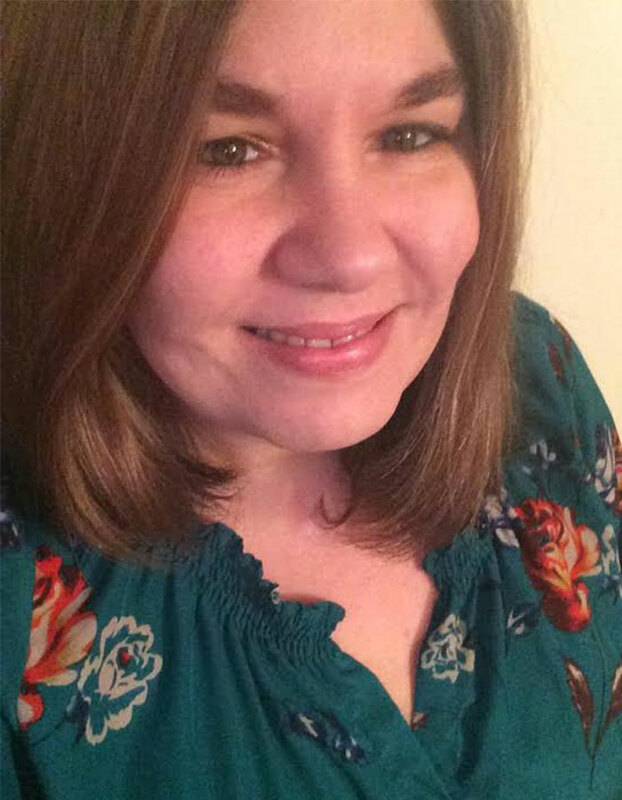 Kim also works closely with the awards team assisting with the entry and judging process as well as supervising the engraving and distribution of annual cubes, overseeing the printing and mailing of the certificates for awards and copyediting credits of the winning work. Kimberly is an avid sports fan, loves gardening, traveling, cooking, photography and attending her nephews’ junior hockey games on weekends.